Happy Mother’s Day to all the mothers out there. For the most part we do a pretty terrific job taking care of our children plus working outside the home and working inside the home. I hope everyone had a pleasant and relaxing day. 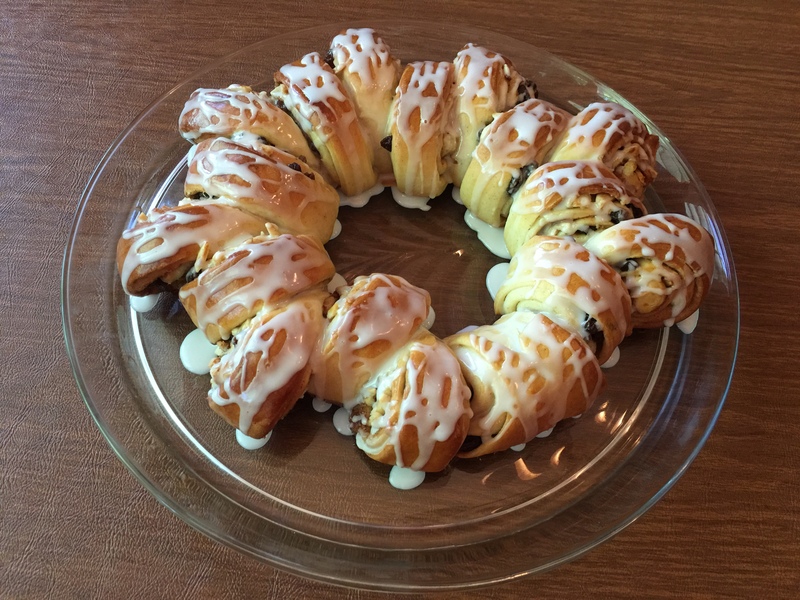 Our daughter who lives with us got up early to complete the Swedish tea ring she made for me. It is a favorite of mine from childhood. No, I am not Swedish. This was a coffee cake that the Dugan’s man use to bring to our house when he stopped a couple of times a week with a display case of breads and pastries. Things were very different in the 1950’s. 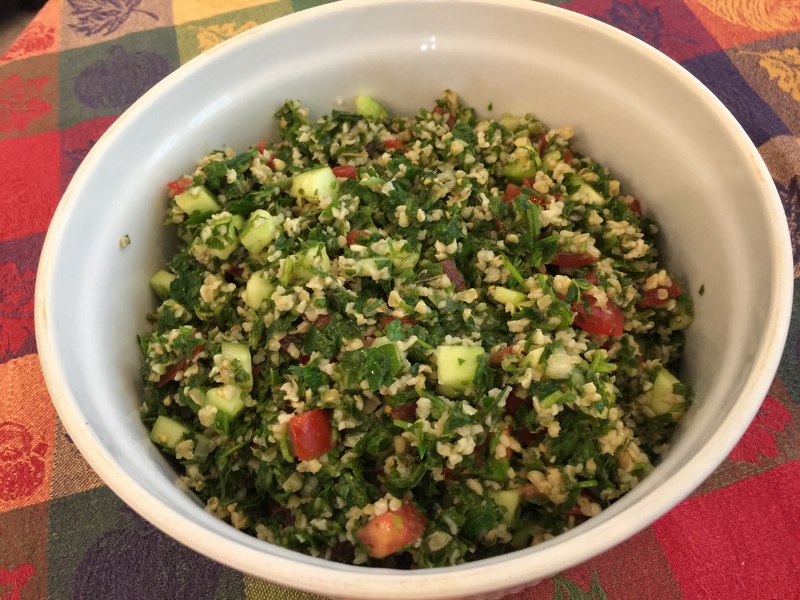 I made Lebanese tabbouleh with the emphasis on the parsley rather than the bulgur wheat. You can find the recipe for it at The NY Times cooking site. (Unfortunately this summer the NYT is going to be putting the cooking site behind a paywall so get it while you can!) I added a little chopped cucumber to mine. 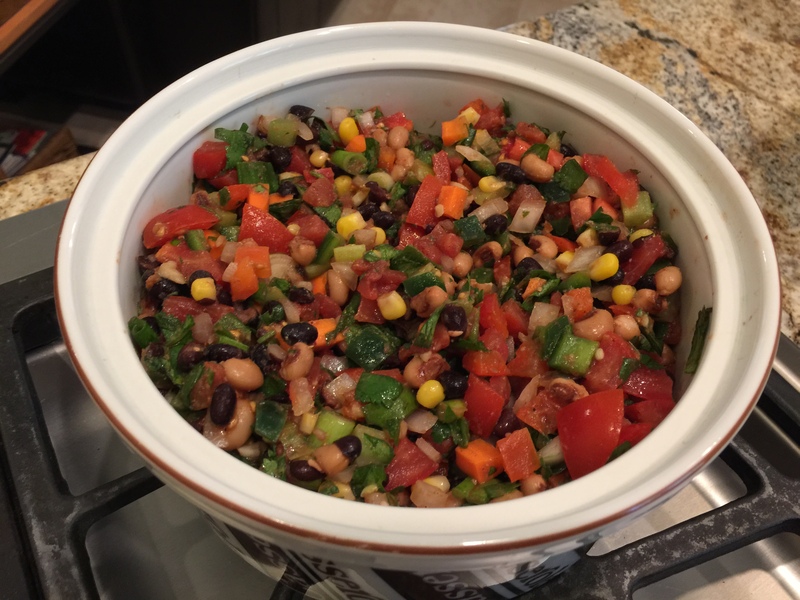 I also made some Texas caviar which is basically a whole bunch of chopped up vegetables and black beans and black eyed peas with a light spicy dressing. I added a touch of chipotle powder to give it a smoky taste. 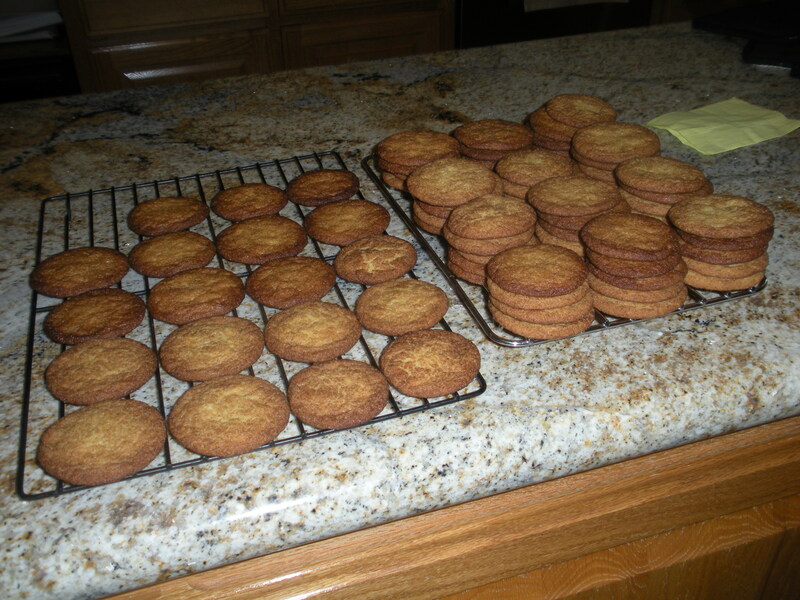 For dessert we simply had some of our daughter’s Snickerdoodle cookies with vanilla ice cream. I think all the moms felt loved! 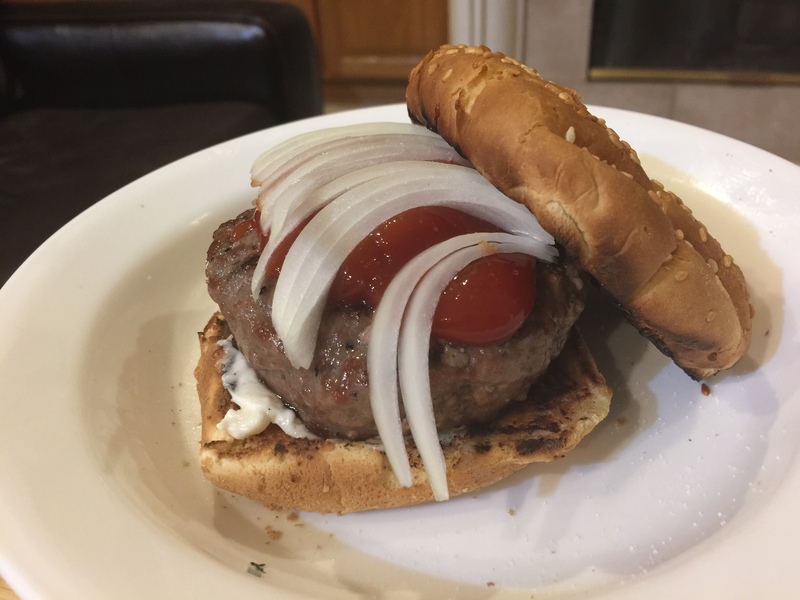 This entry was posted in Beef, Desserts, Grains, Grilling, Legumes, Vegetables, Vegetarian and tagged Cookout, Grilling, hamburgers, Snickerdoodle cookies, Swedish tea ring, tabbouleh, Texas caviar. Bookmark the permalink.